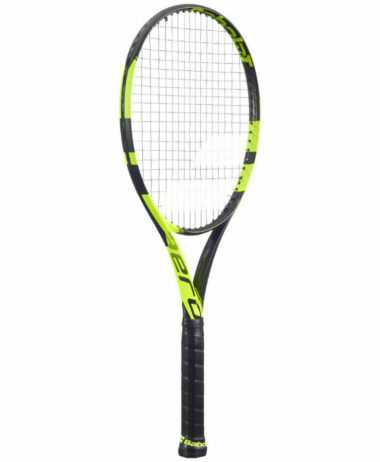 YONEX EZONE Lite Tennis Racket – 2018 version E-Zone, Yonex’s most advanced racket yet. Enhanced Sweetspot, Explosive Power and Unmatched Comfort. At 300g weight and a 320mm balance (head light) , with 16 x 19 string pattern. the EZONE 100 features a 100 sq. inch headsize which gives players that little bit more margin for error than that found in the Ezone 98. 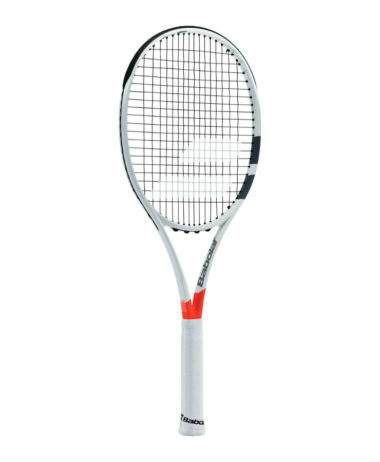 Add in the Aero frame shape to give you more spin and the newly designed grommet design to reduce vibration and you’ve got a serious racket on your hands. 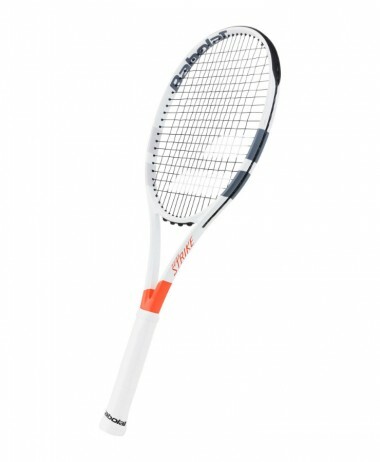 The Yonex EZone 100 is designed for intermediate and advanced players who would like a user friendly player’s racket. 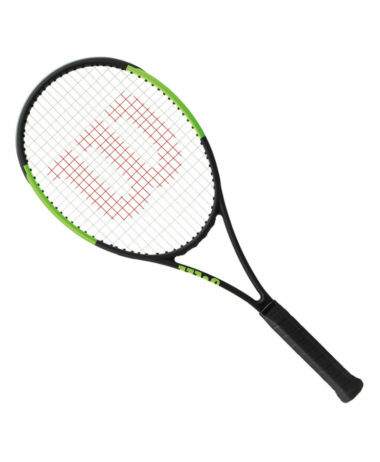 Similar to its predecessor ( DR 100), this racket’s provides more than adequate controllable power and spin for aggressive and confident ball striking. The new EZONE range is created to update and continue the outstanding success of the EZONE AI and EZONE DR ranges. 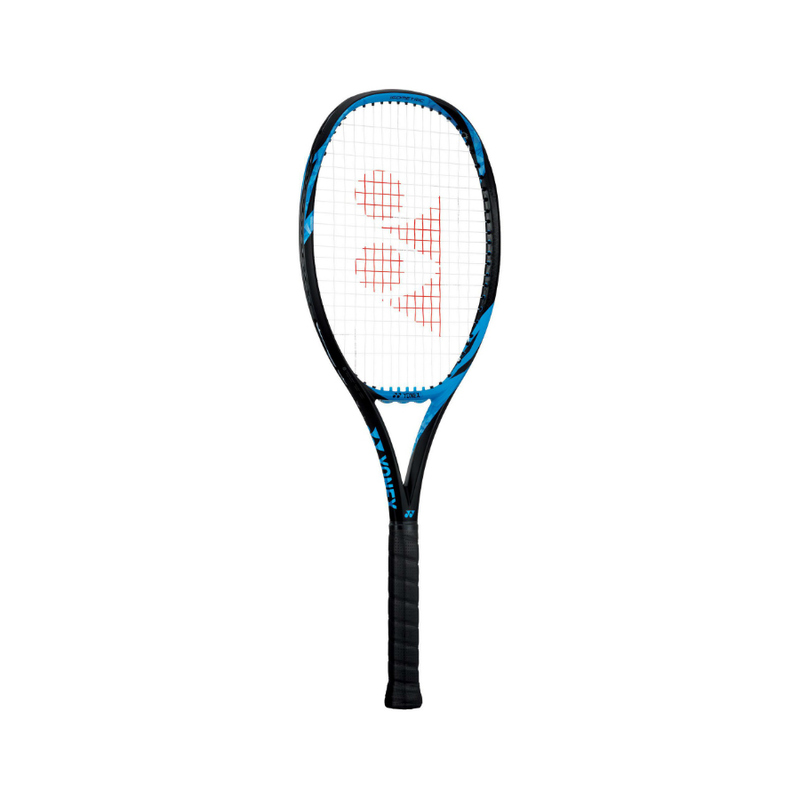 Yonex EZONE includes an updated Isometric head shape, which provides a larger sweetspot than previous editions. 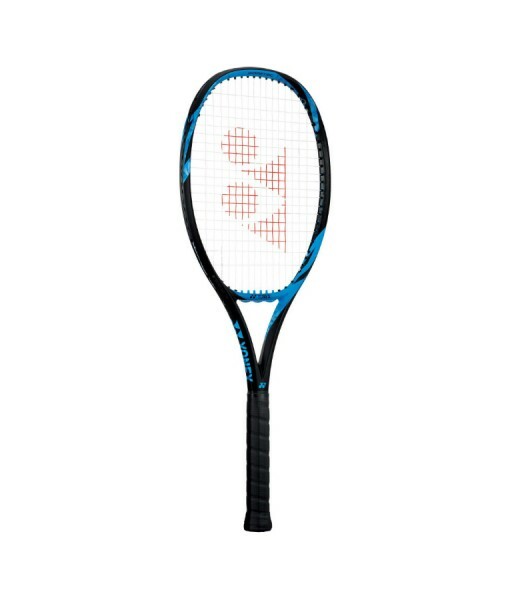 Additionally, Yonex have introduced Micro Offset Layout technology to the grommet system, providing players with more comfort by allowing the strings to absorb greater vibration at impact. Yonex have also introduced Hyper-MG, an ultra firm hyper modulus graphite to reinforce the upper hoop. This results in less frame bending at impact, providing more power for strokes.